Twin brothers Shane and Shawn Ward grew up in Detroit and attended Cass Technical High School before earning degrees at the University of Michigan. 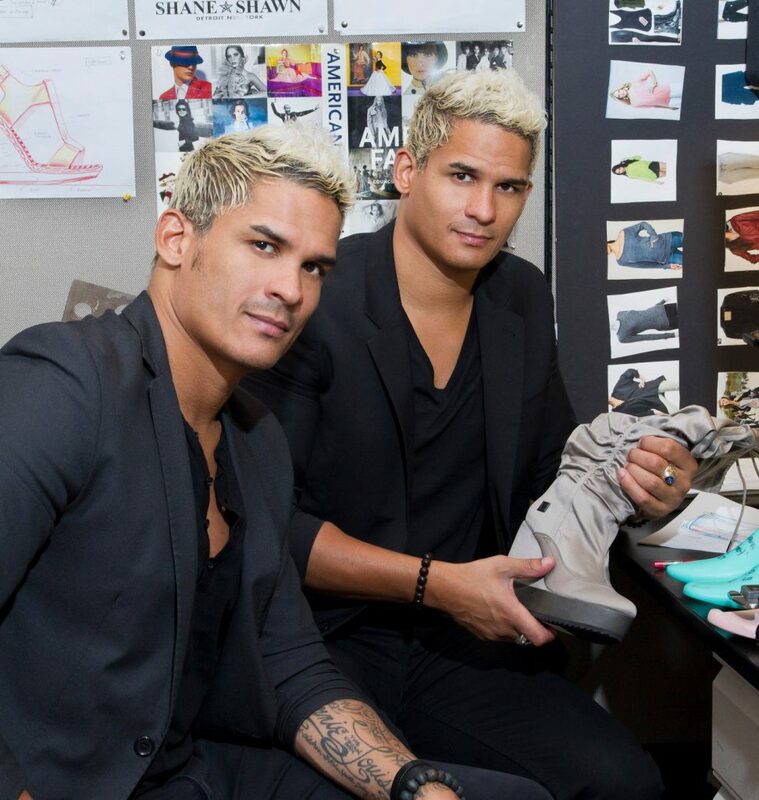 With backgrounds in mechanical engineering and design, the twins, 42, teamed up to launch Detny footwear in 2003, a name that connected their roots in Detroit with their new home of New York City. The company name changed to Shane+Shawn in 2007. The Wards are now working on a new project that will use Detroit as a manufacturing hub, with more news to come in 2016. 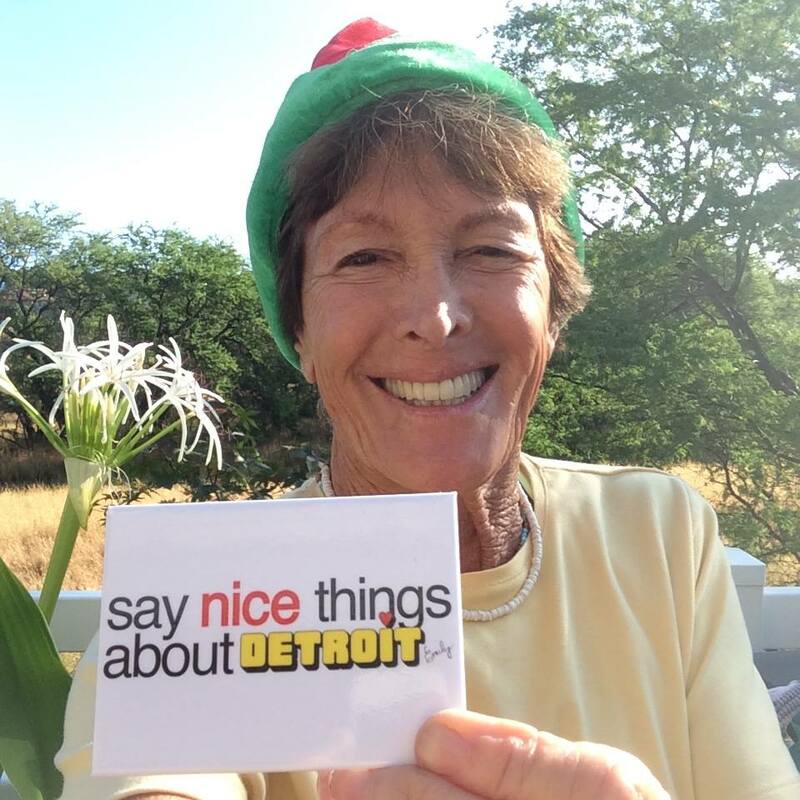 Q: Can you tell me a bit about your upbringing in metro Detroit? Shawn: We grew up on the west side of Detroit and graduated from Cass Tech High. We played football and drew designs every day. We are from very humble beginnings, but we have a big, loving family. Q: How often do you come back to visit, and do you still have family and friends in the area? Shawn: Our mom still lives in the suburbs of Detroit and we are back at least three to four times per year. Q: How did your lives progress after high school? Shawn: We graduated from Cass in 1991 and were fortunate enough to receive the Chick Evans Scholarship for golf caddies. We attended the University of Michigan on this full four-year academic scholarship (Shawn studied mechanical engineering and Shane studied industrial design). We both graduated from UM in 1996. Q: I understand that Shane was the first to venture into the shoe business – how did you get there? Shane: My plan was to go and work at General Motors after graduating from Michigan, due to the fact I had a job offer there to work in their exhibit design studio. However, one day, a few weeks before graduation, I received a call from a buddy who was working at adidas, and he informed me that they were looking for young design talent and they wanted to fly me out to Portland (adidas’ United States headquarters) for an interview. I went out there, saw the laid-back environment mixed with the enthusiastic and innovative approach to product and, best of all, the international travel associated with footwear – and the rest is shoe history. Q: When you launched Detny (derived from Detroit and New York) in 2003 (the company name was changed to Shane+Shawn in 2007), how much work did it take beforehand to get it off the ground, and how big was your team? Shawn: At the beginning, it was just (me and) Shane. Shane took care of design and I took care of the business. Q: Compare that to where Shane+Shawn is at now – what sort of growth has happened and how big is your staff? Shawn: We have been very fortunate. Our staff grew to (more than) 10 full-time employees before the recession. We are smaller now and much leaner as we are concentrated on collaborations and online. Q: What’s a day in the life for each of you like now? A: Shawn is running the business all day, working on different areas, and he also mentors and consults startups in the areas of technology and consumer goods. Shane designs the shoes. Q: What goals do you have for the future of the company, as well as personally? 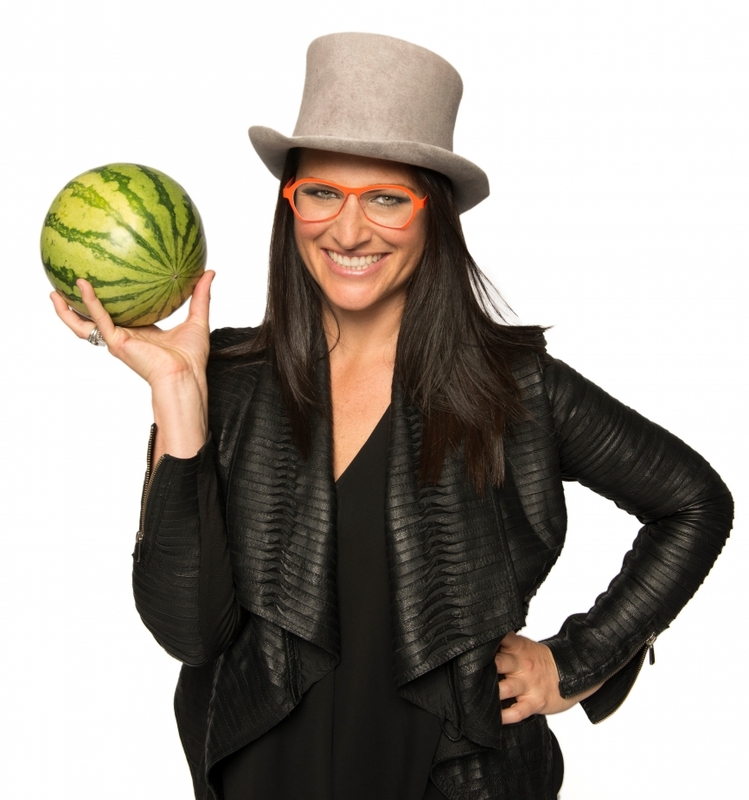 Are you interested in expanding into other markets or taking on a completely new project? Shawn: We are working on new projects outside of fashion and working on collaborations. We have so many interests way beyond shoes and now we are exploring those. 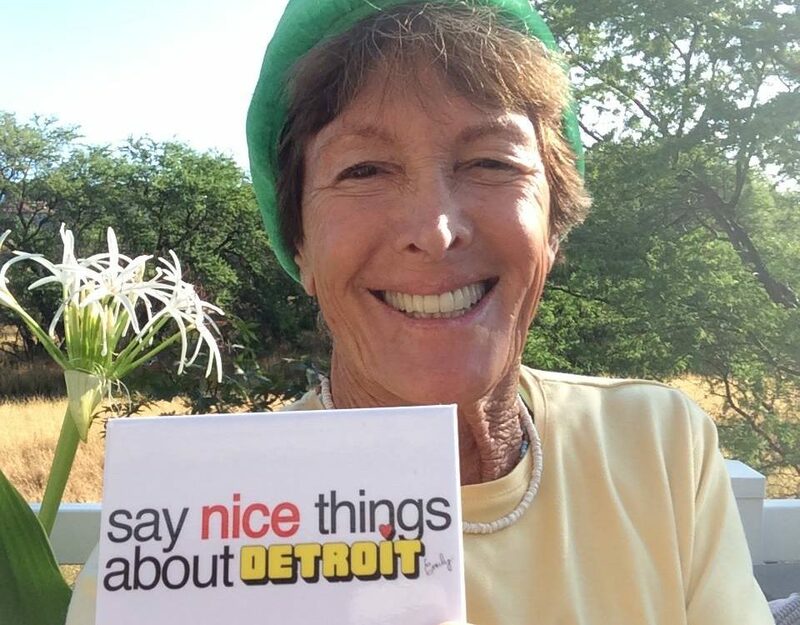 Q: Are you investing in Detroit, whether it’s through your business or personally? Shawn: We are working on a project now that has some manufacturing in Detroit. There will be more on this in 2016. Stay tuned! Shane+Shawn shoes are sold exclusively online, and the brothers describe the brand as the “coolest shoes with the best comfort.” To learn more or to purchase a pair, visit the website.